First, it's very easy to develop exploits that work reliably. Secondly, the Dirty COW flaw exists in a section of the Linux kernel, which is a part of virtually every distro of the open-source operating system, including RedHat, Debian, and Ubuntu, released for almost a decade. 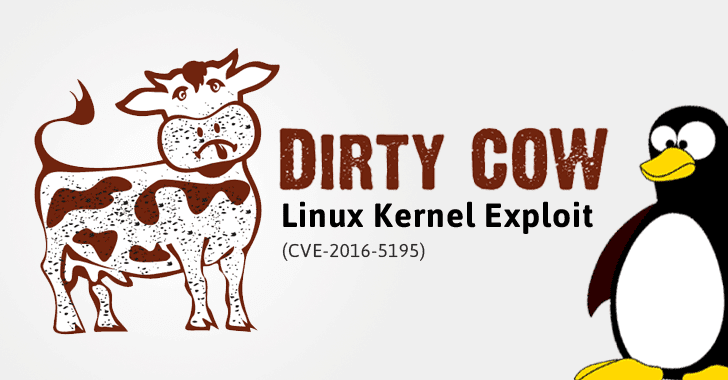 "A race condition was found in the way the Linux kernel's memory subsystem handled the copy-on-write (COW) breakage of private read-only memory mappings," reads the website dedicated to Dirty COW. You can find more technical details about the Dirty COW vulnerability and exploit on the bug's official website, RedHat site, and GitHub page.